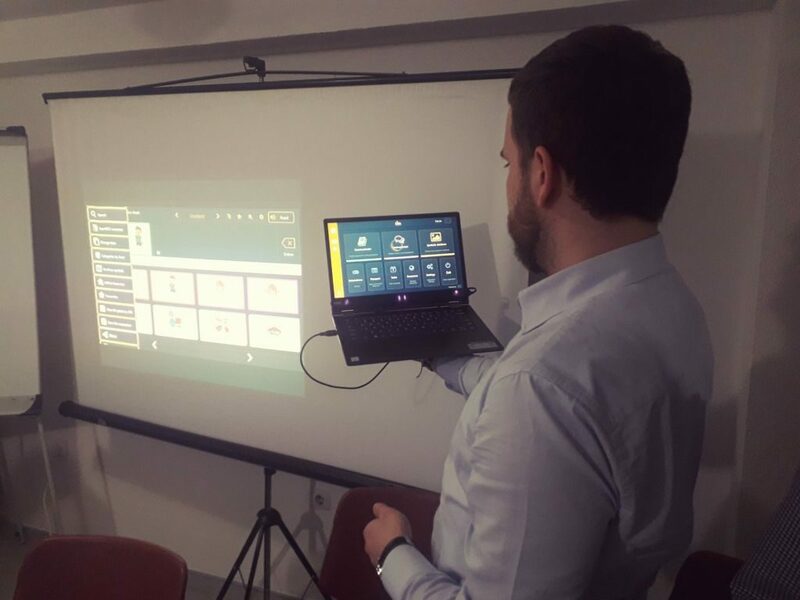 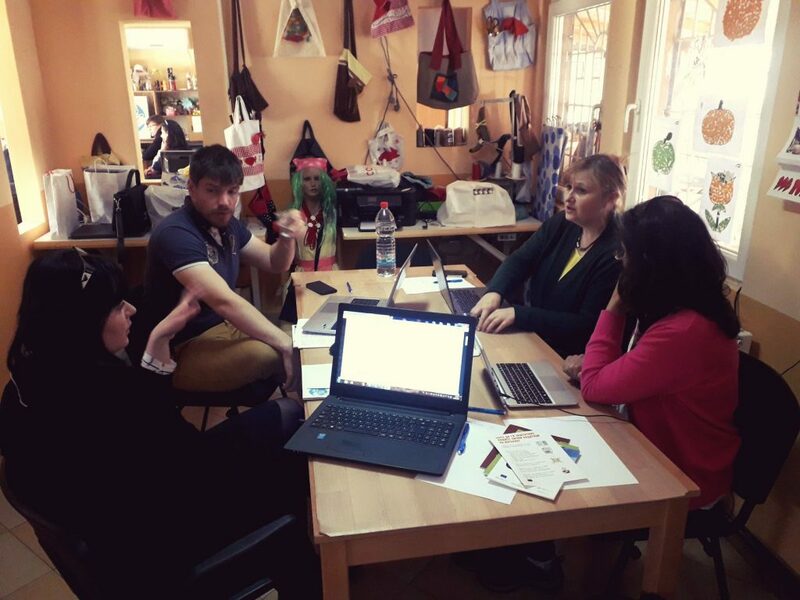 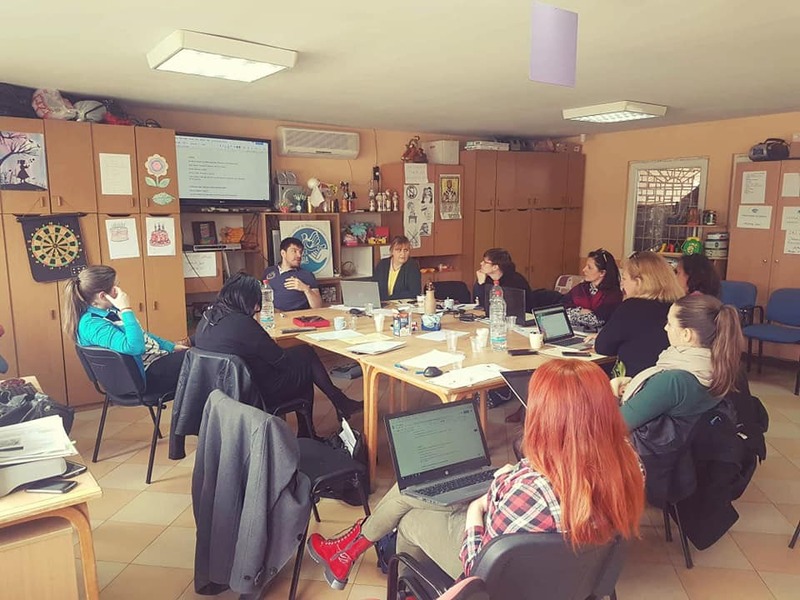 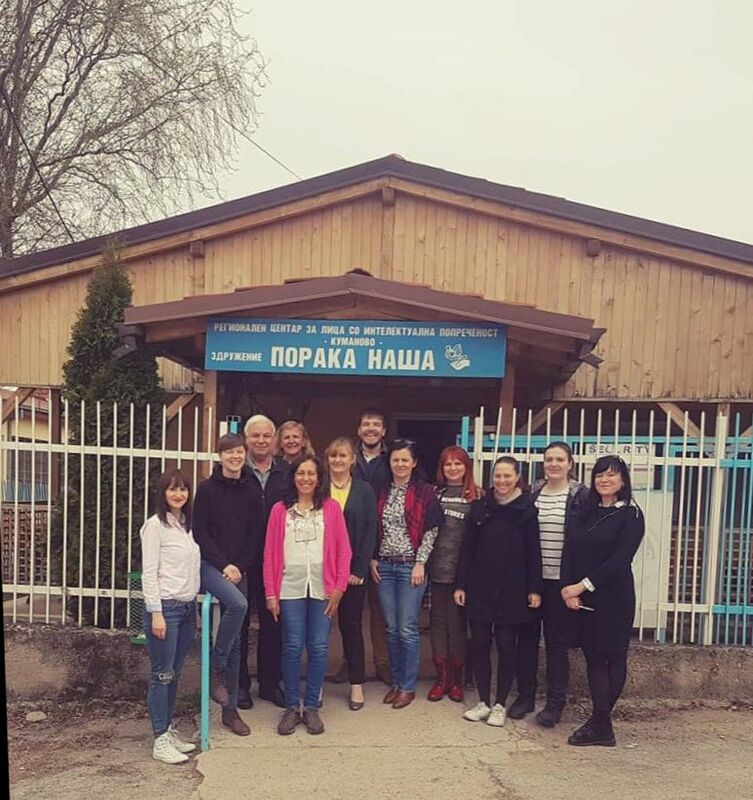 4th transnational project partners meeting was held in Kumanovo, North Macedonia, on 15th and 16th March, 2019. 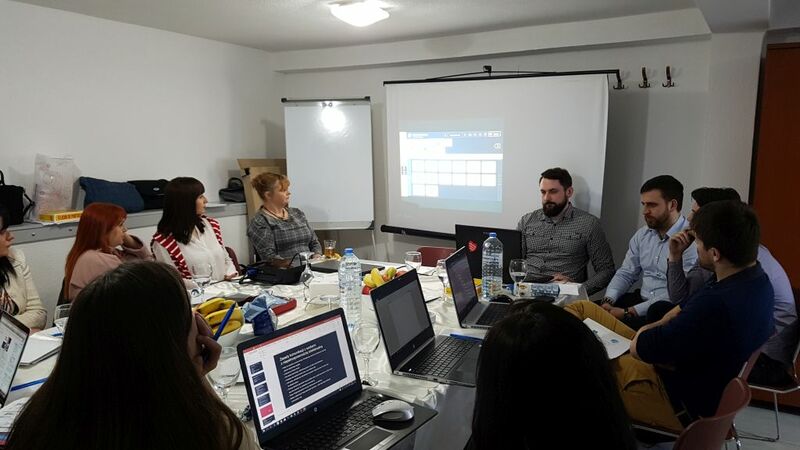 During the meeting, partners and volunteers were joined by representatives of software development company DKK. 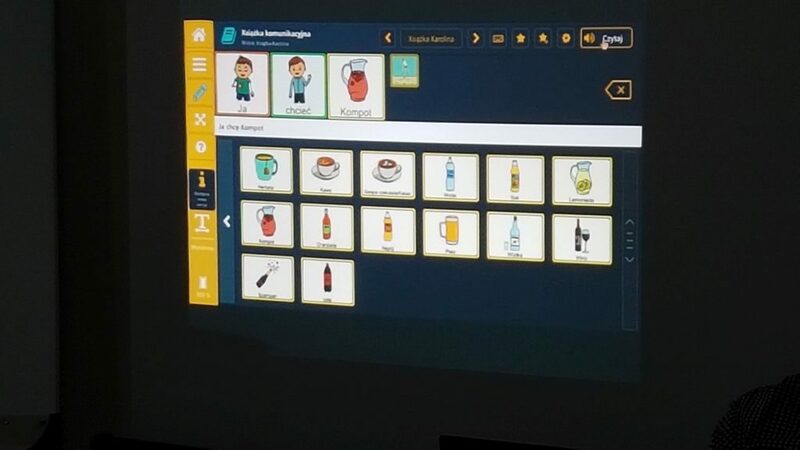 DKK Development created the AAC (Augmentative and Alternative Communication) tool ‘’TIM’’. During the first day, partners had a discussion for agenda of the course for people with intellectual disabilities which will be held in Poland, in June. 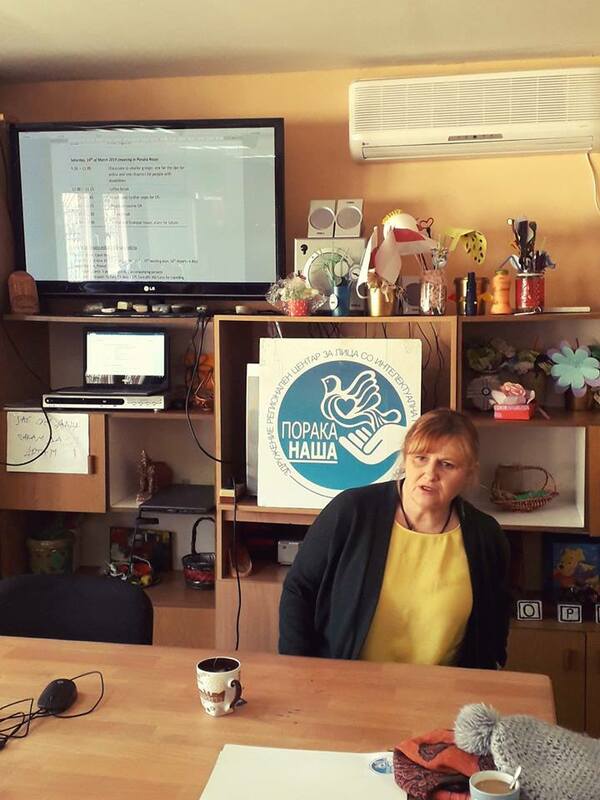 The second part of the meeting was about AAC tool which shall support the police, and the people with intellectual disabilities and communication difficulties, facilitating the communication. 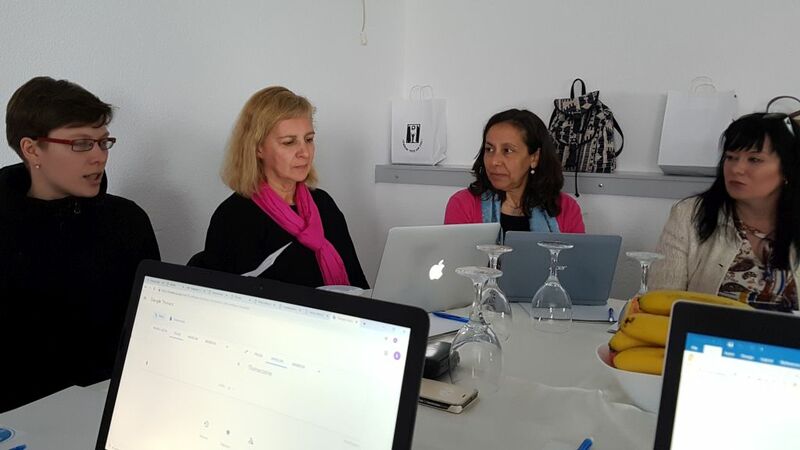 Project partners had the opportunity to get to know and try out the ‘’TIM’’ application. 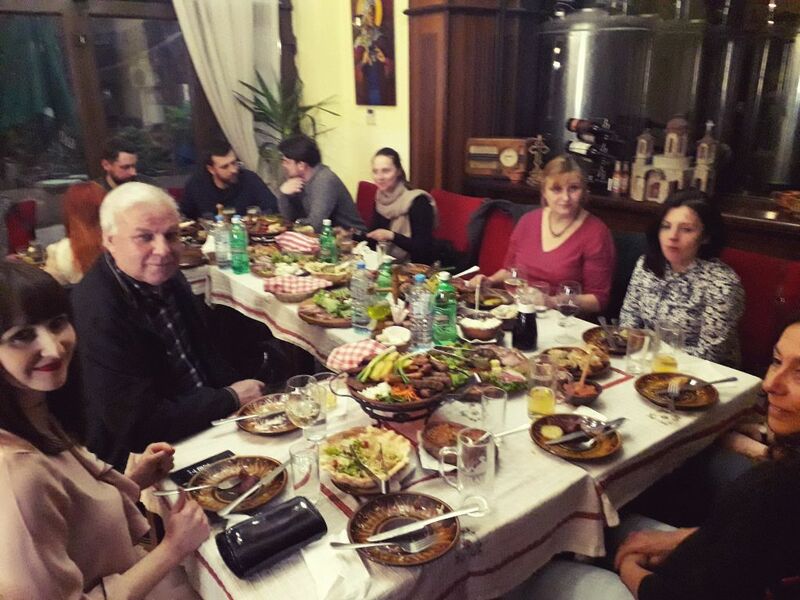 The day was finished with diner in ‘’Baba Cana’’ restaurant, where the meeting participants had the chance to taste the Macedonian kitchen. 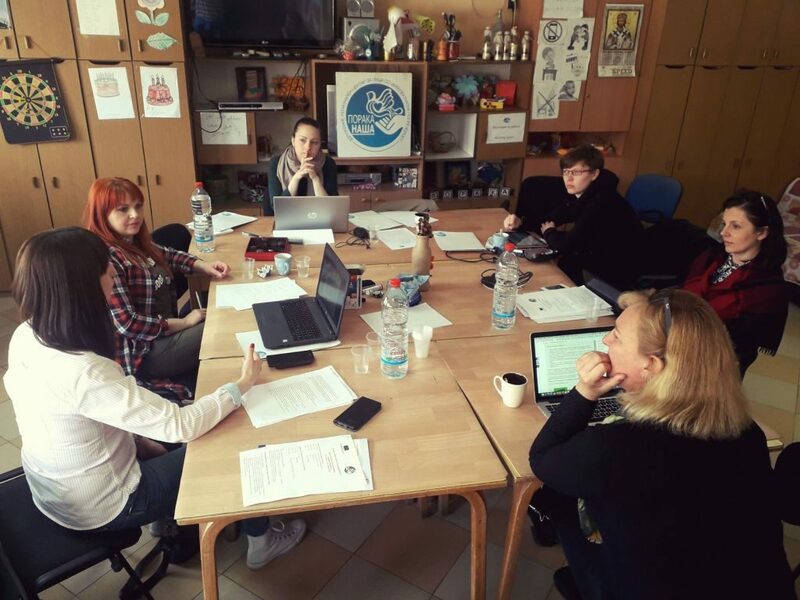 The second day the partners worked in groups on digital guide for police which shall explain how to communicate with people with intellectual disabilities, and an easy-to-read brochure for how to deal with internet crime and violence. 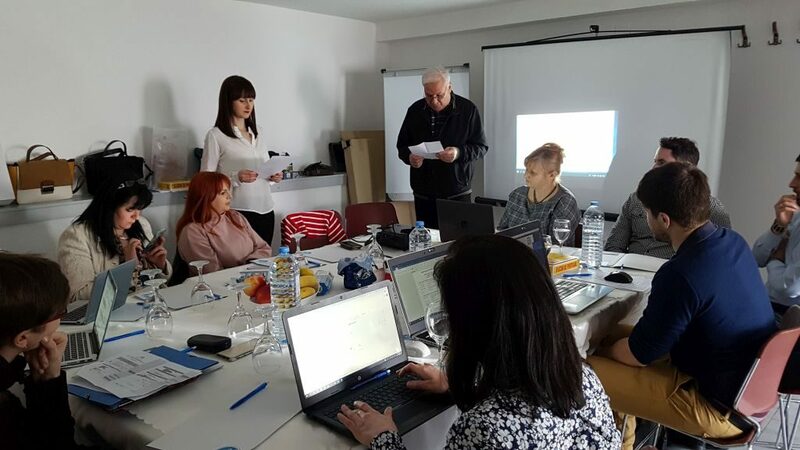 As a result of this work, partners prepared structured publication, distributing the work among each other and created a timeline for creating the remaining outputs.